NEWS BRIEF: Transatlantic producer-distributor Foothill Entertainment has picked up the global distribution rights to pre-school series Chico Chugg and will be offering it to buyers at Mipcom this month. 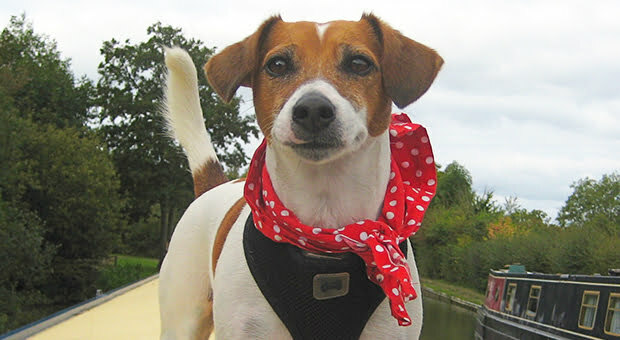 The 49×7’ live-action series is based on the bestselling books by Janet Roberts and tells the story of a Jack Russell dog called Chico who lives on a narrowboat and has adventures on the surrounding waterways with his canine friends. Chico Chugg is produced by UK prodco Chugg Productions and has appeared on the Sky Kids app.